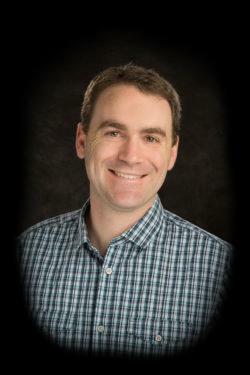 Sign up for this month's New Feature webinars! We will cover the new Section View, new rendering system, Wireframe enhancements, Drafting enhancements, and many more time-saving features! We will cover enhancements made to the Mill product including a new Check Holder feature, new drill point selection workflow, 2D toolpath enhancements, a brand new Model Chamfer toolpath and more! Part 2 of this webinar will cover: new Mill sharp corner settings, importing 3D tools from a variety of sources, new Advanced Toolpath Display, and Verify & Machine Simulation enhancements. 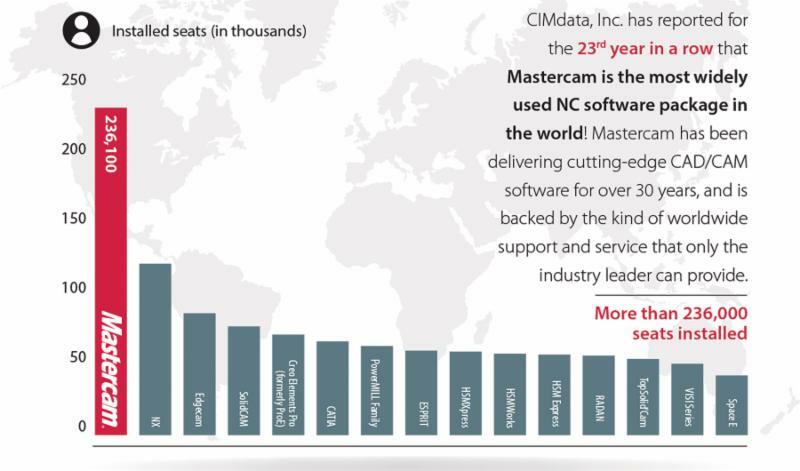 On the heels of the 2019 release, Mastercam has just announced a record number of seat installations at more than double that of its nearest competitor. Streamingteacher is in development for Mastercam 2019 training. 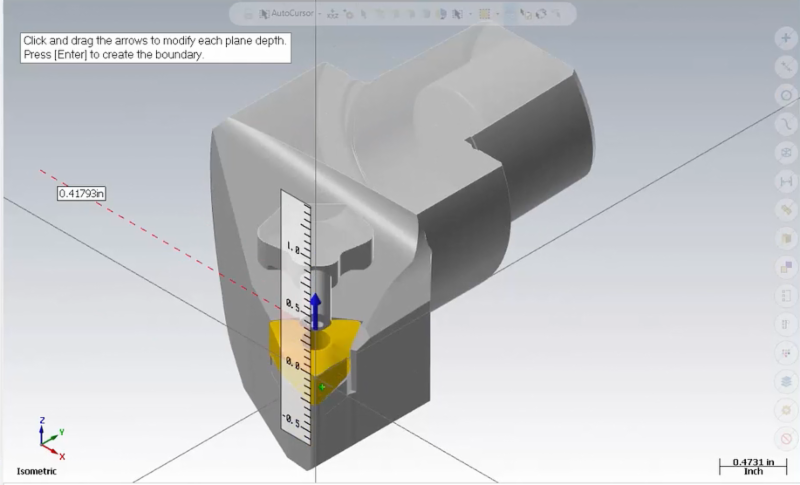 This video for 2019 3D Lathe tools offers a sneak peek at some of this release's powerful new features. Metal printing is no longer out of budget for many manufacturers. 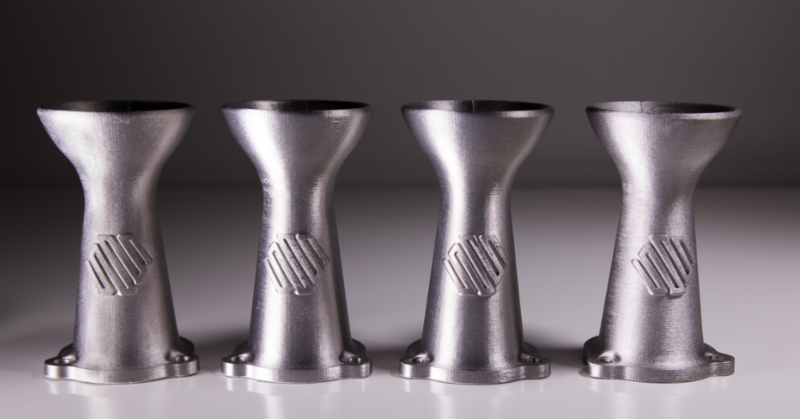 In fact, 3D metal printing could be the next phase in investment for the industry. ﻿We will be closed Wednesday, July 4th in honor of Independence Day.